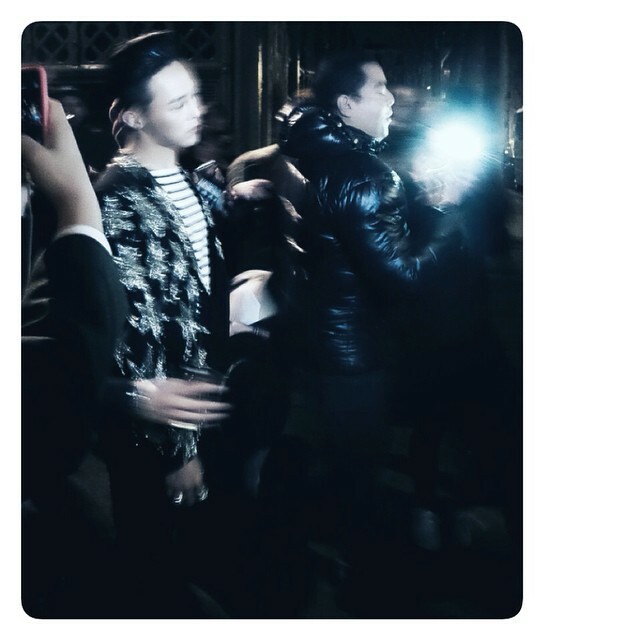 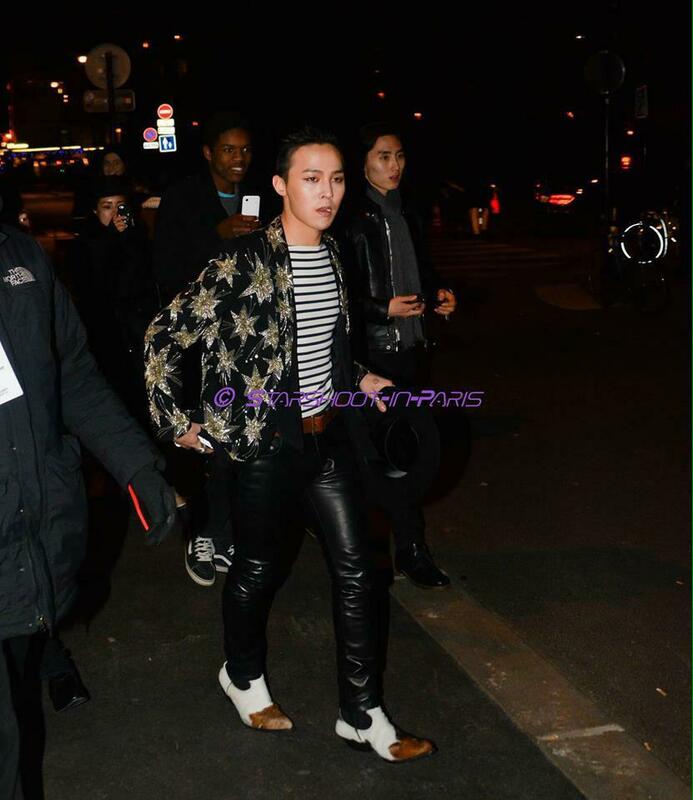 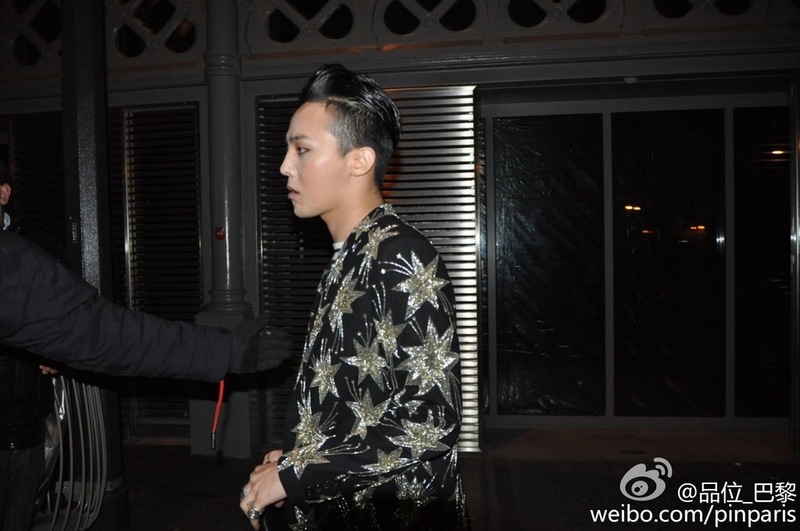 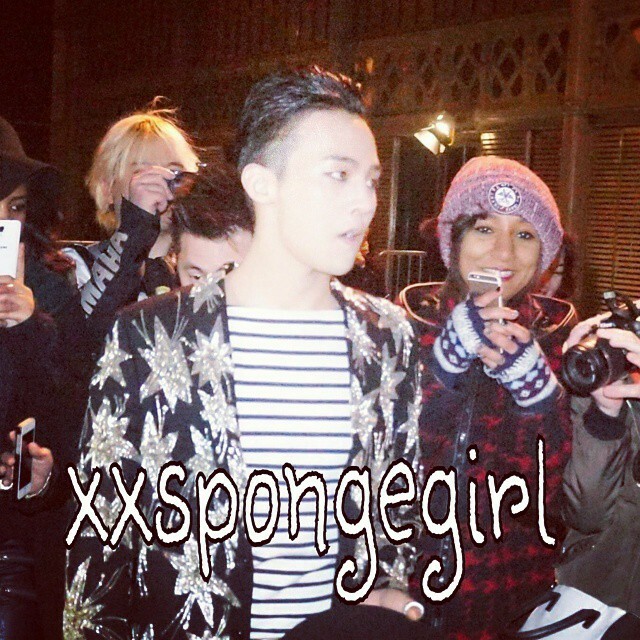 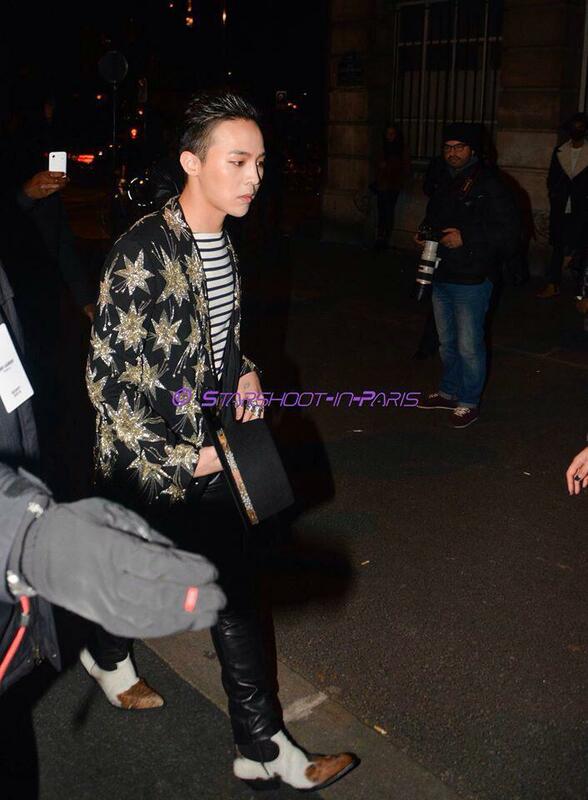 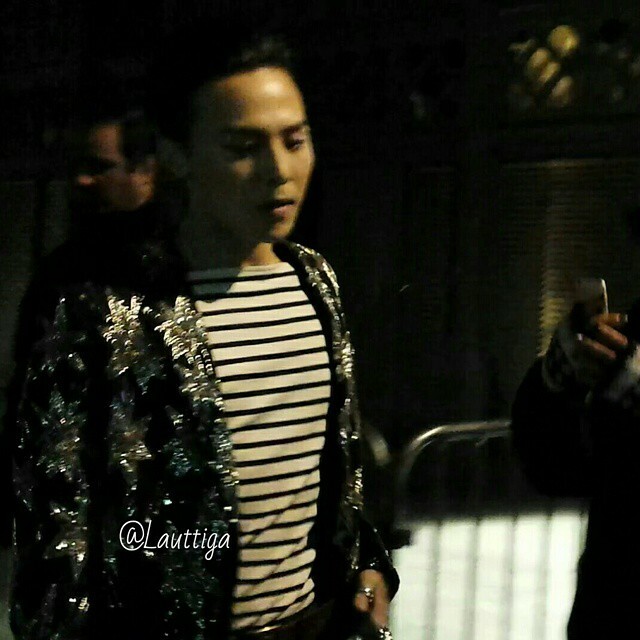 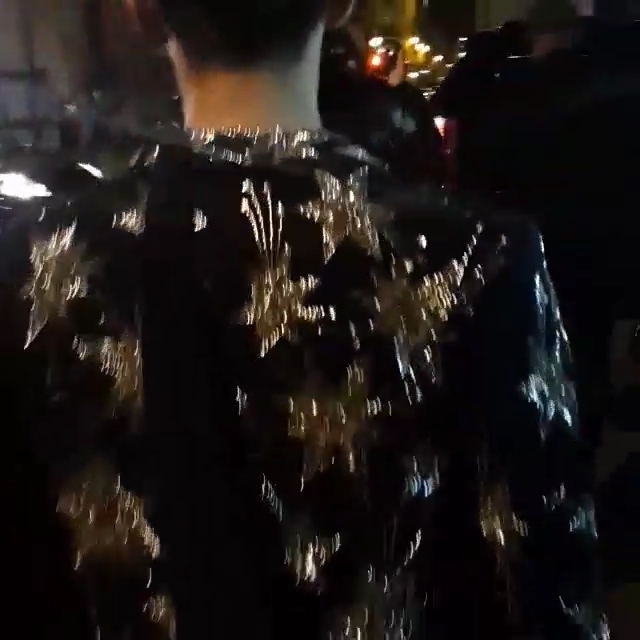 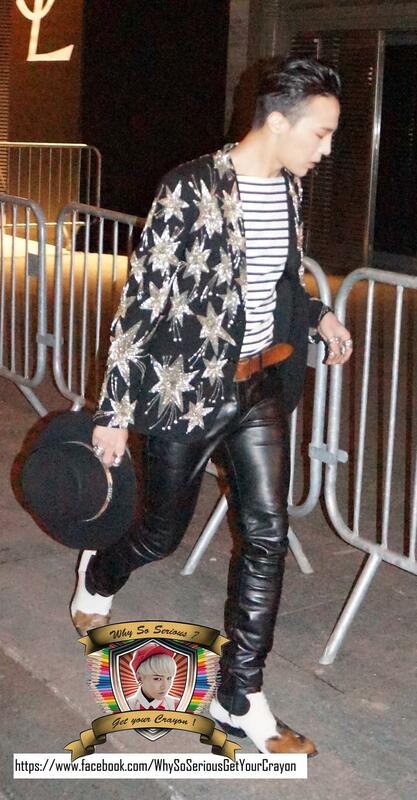 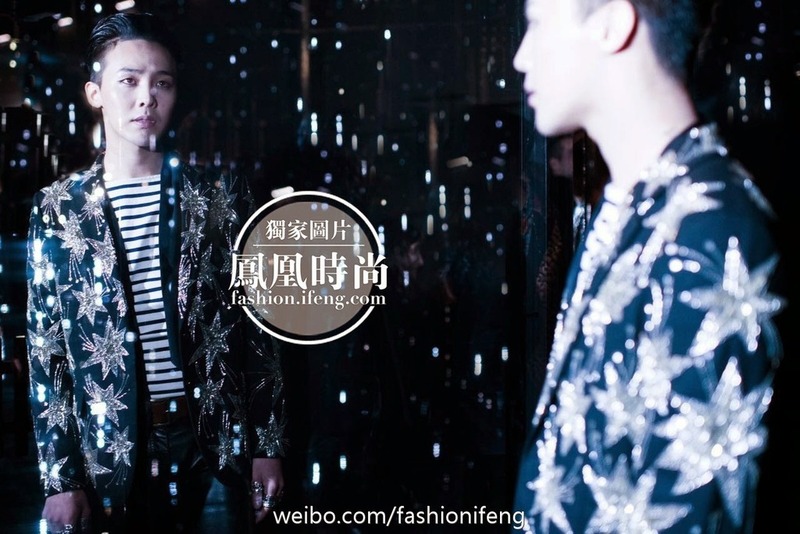 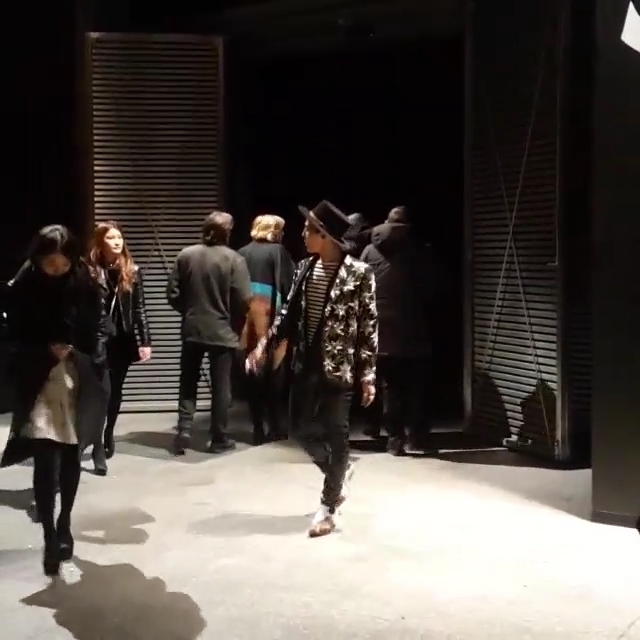 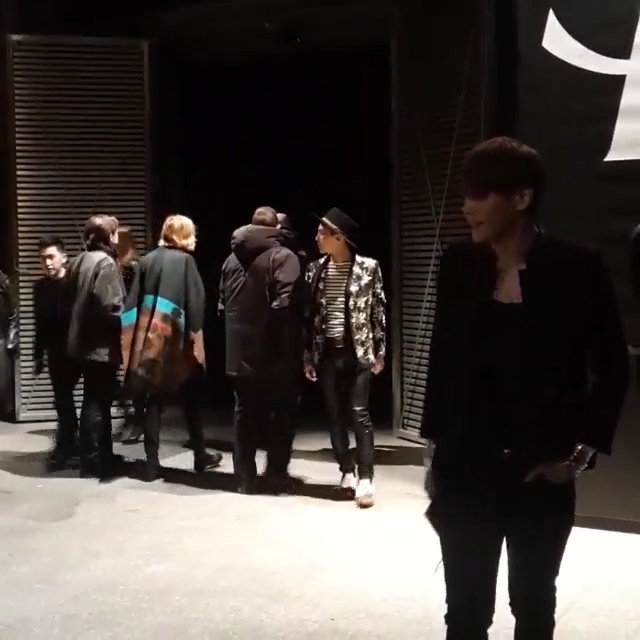 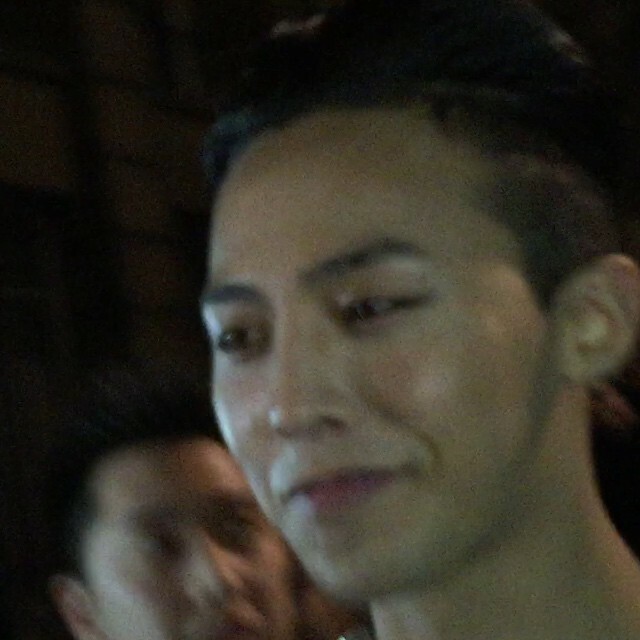 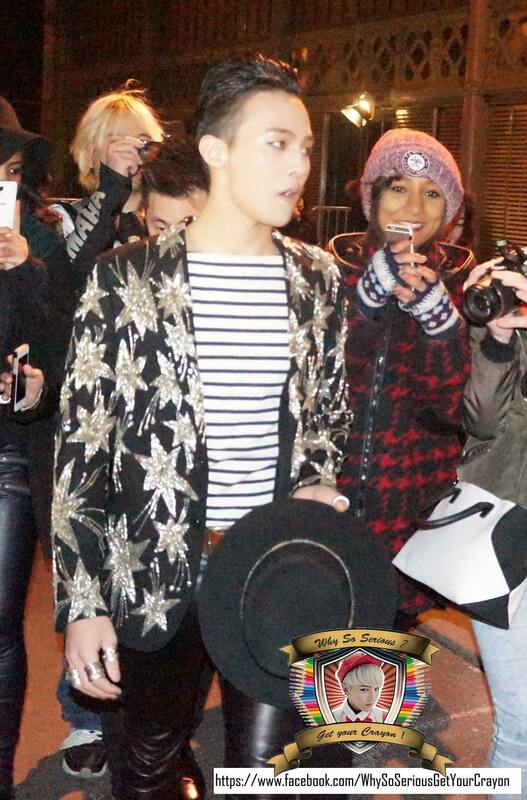 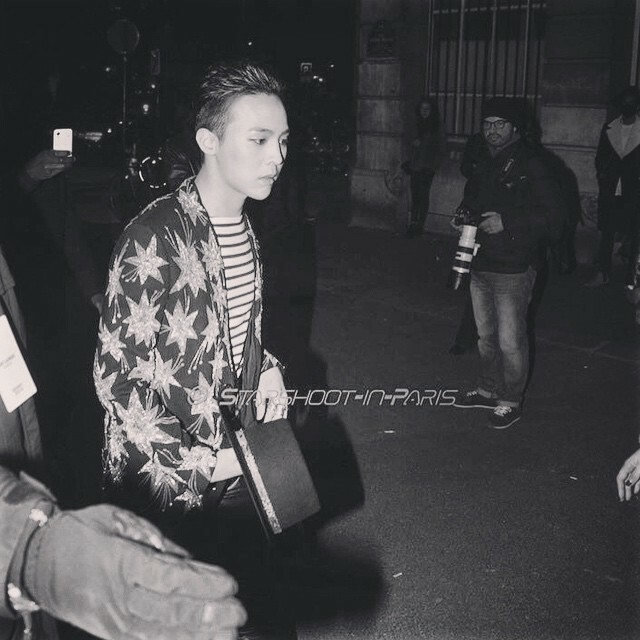 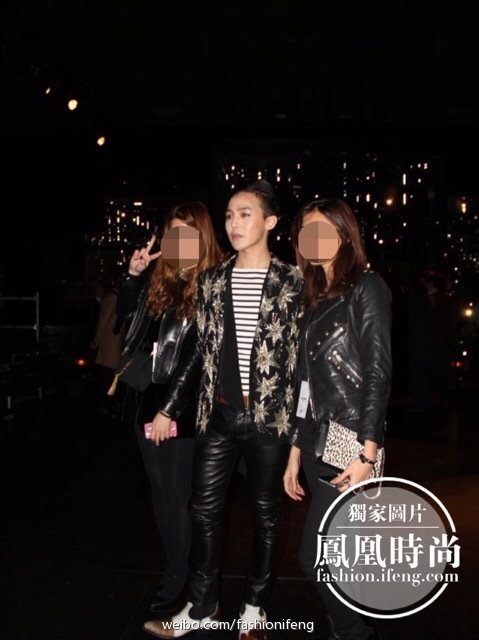 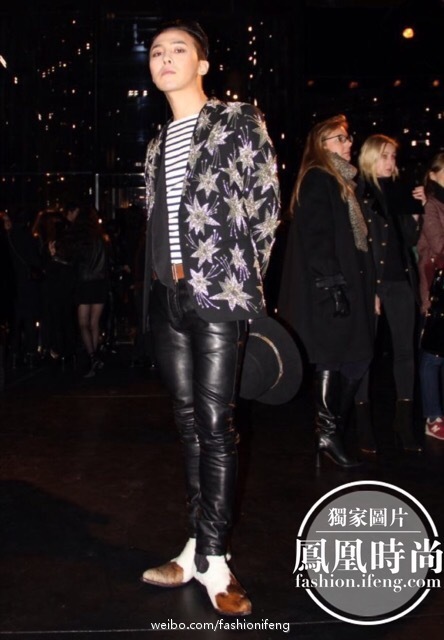 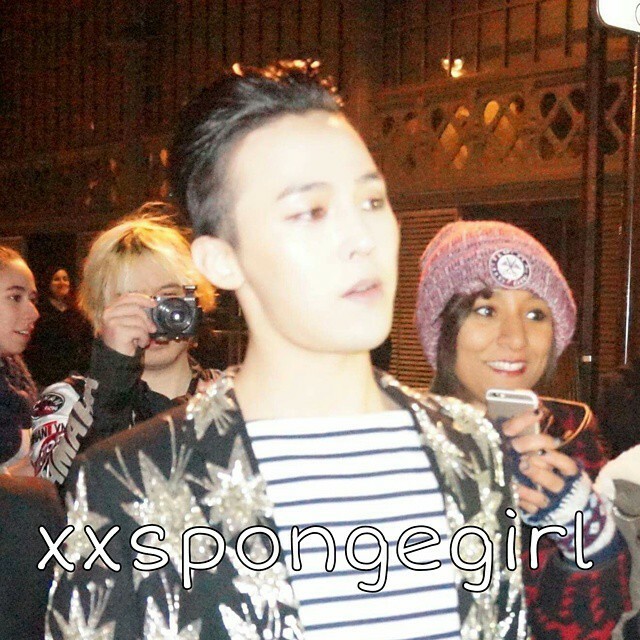 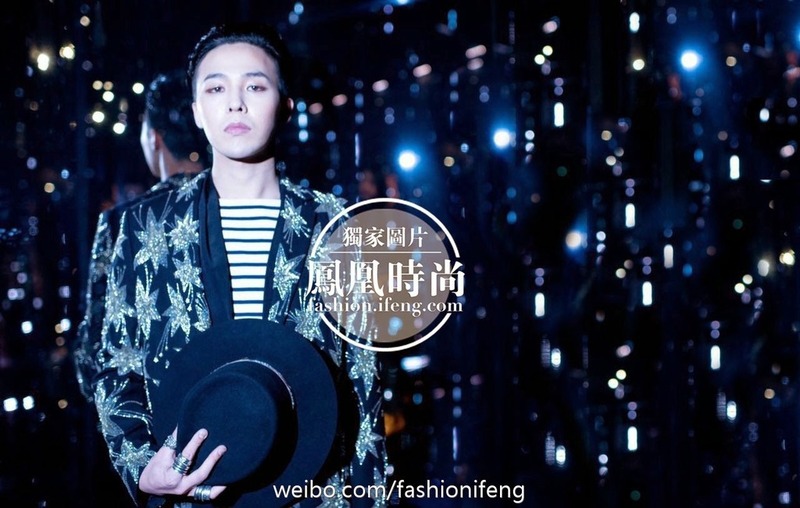 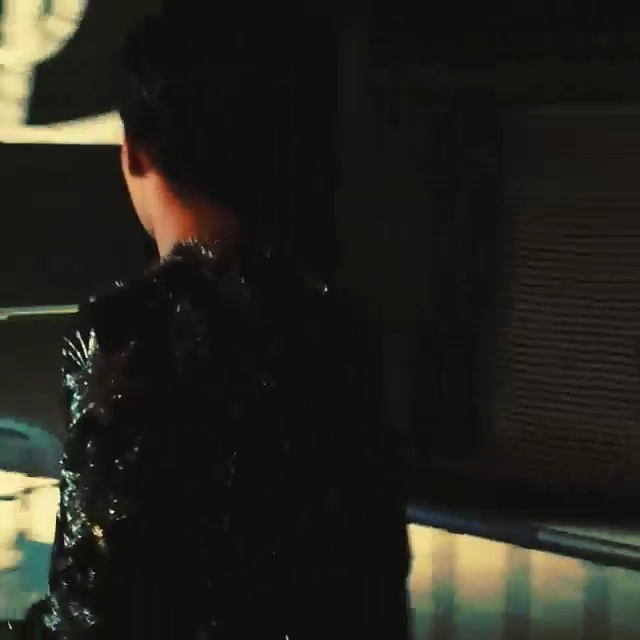 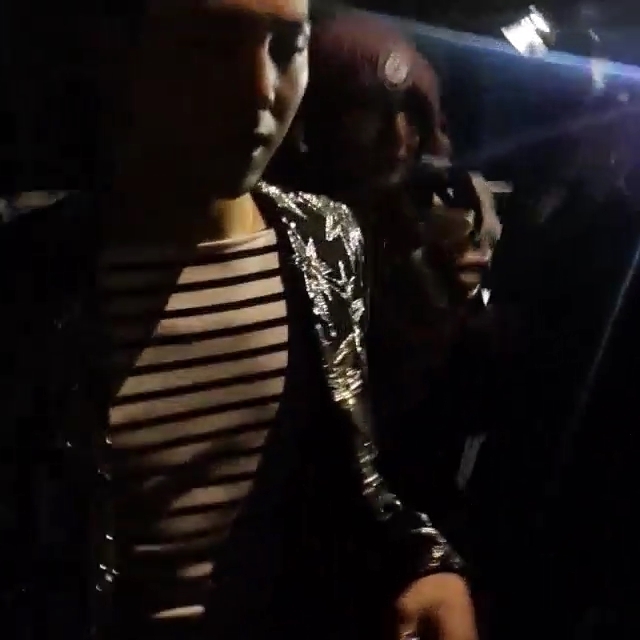 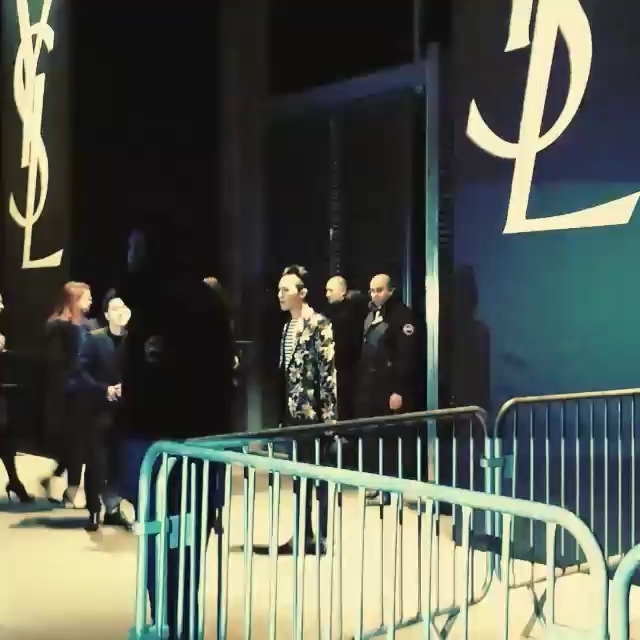 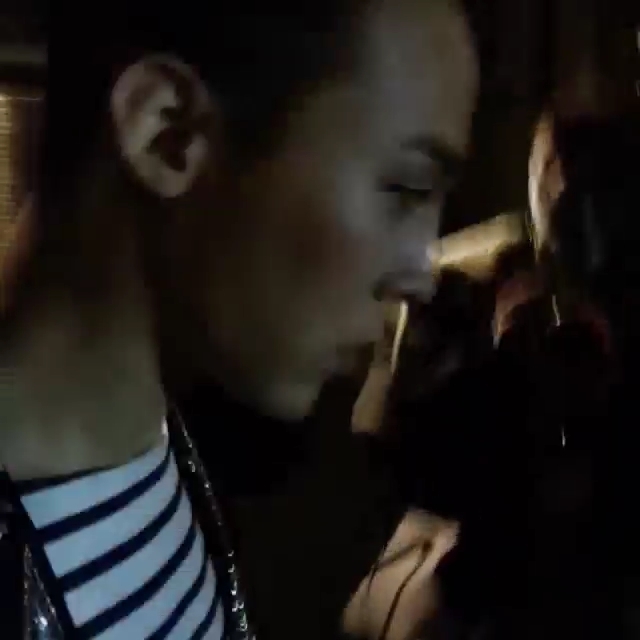 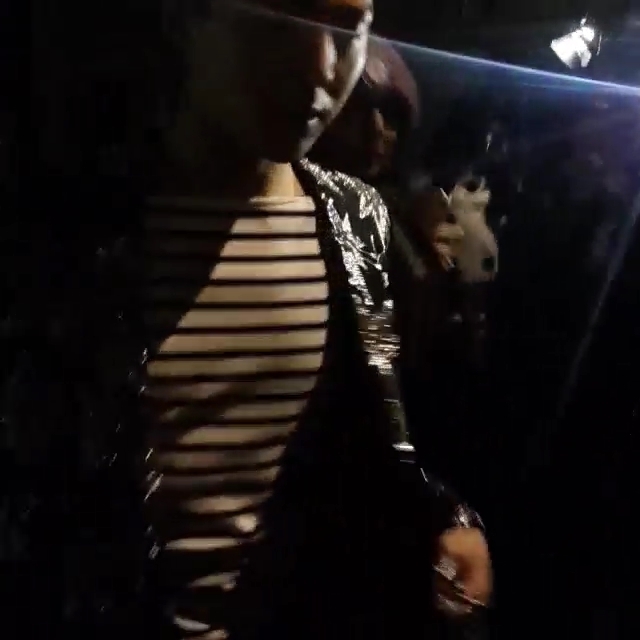 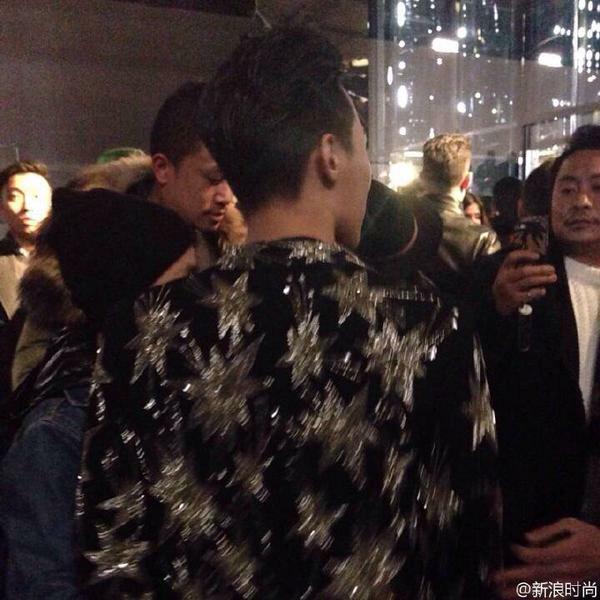 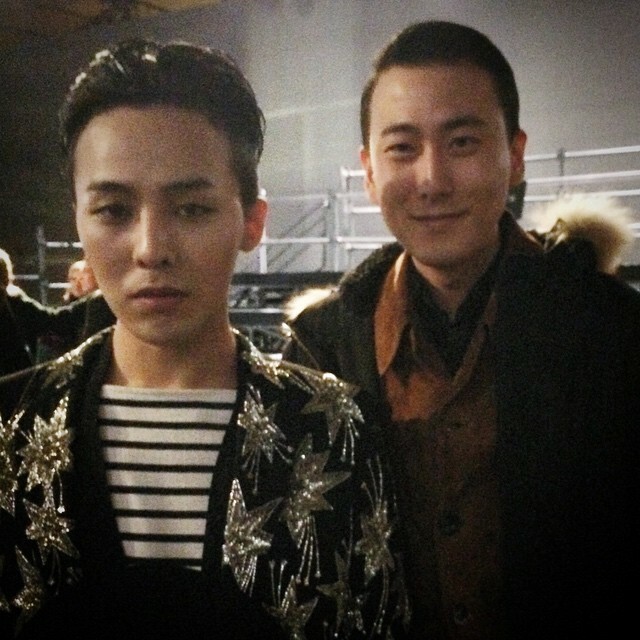 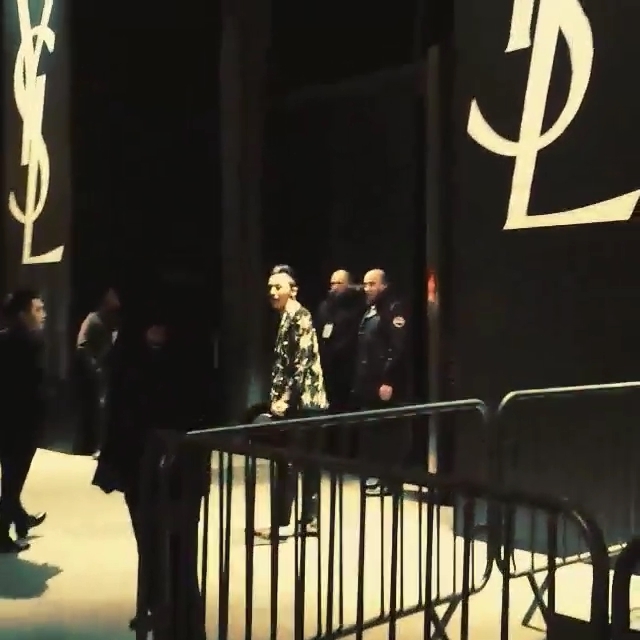 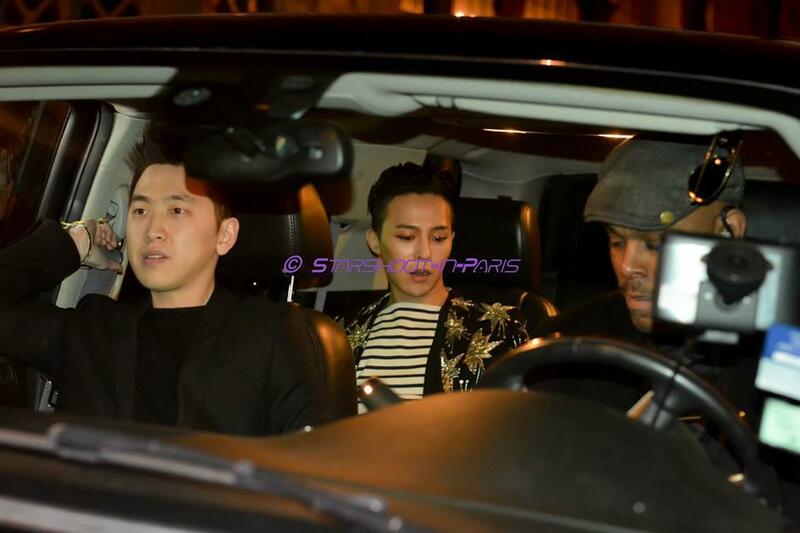 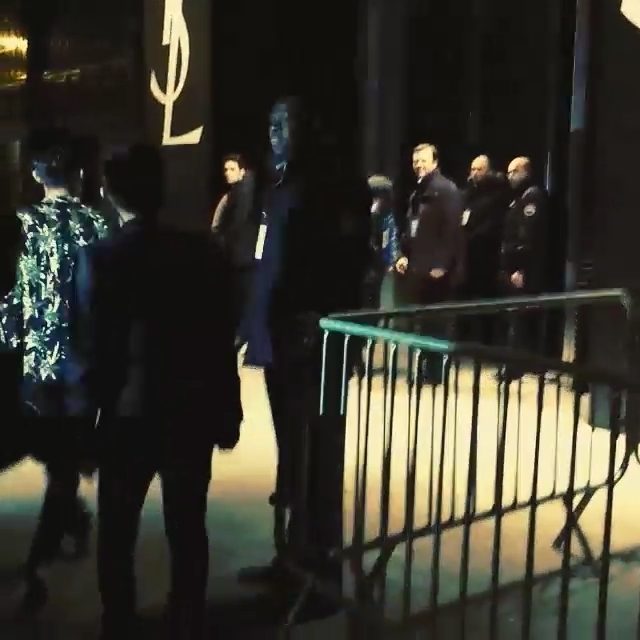 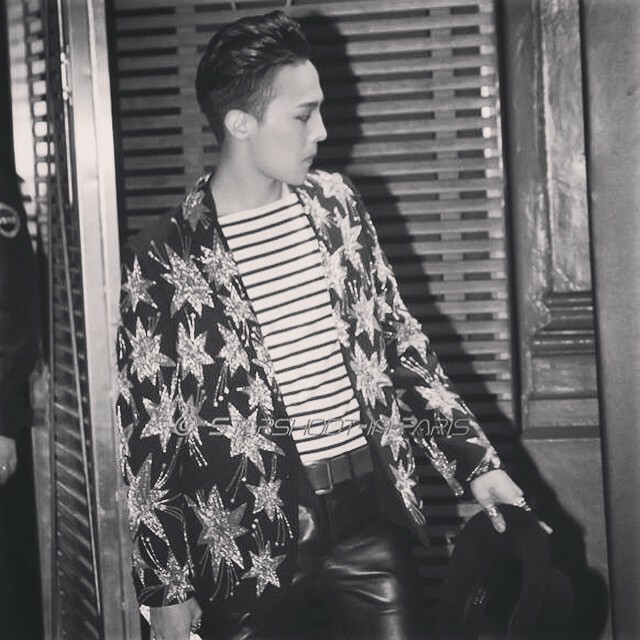 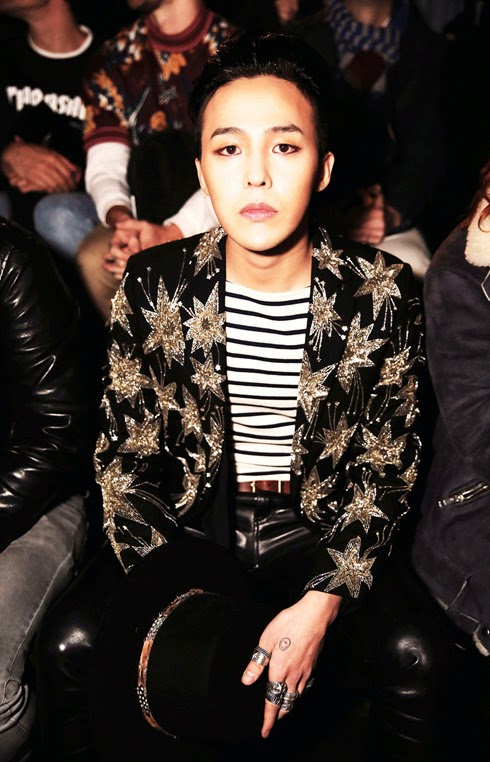 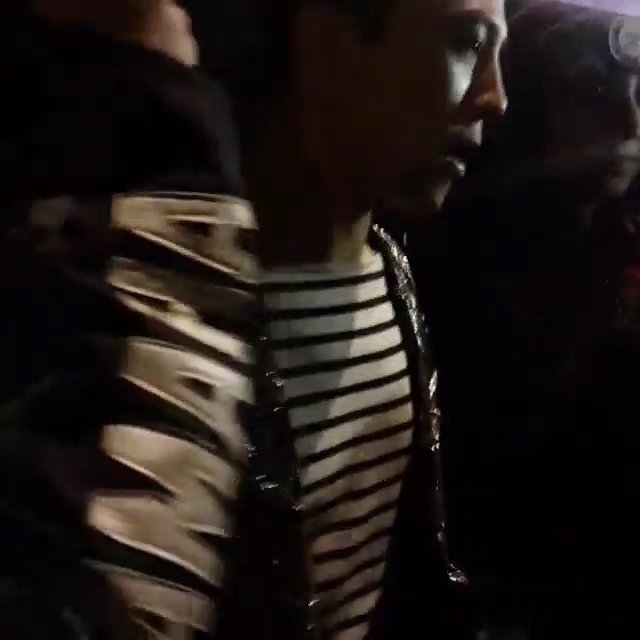 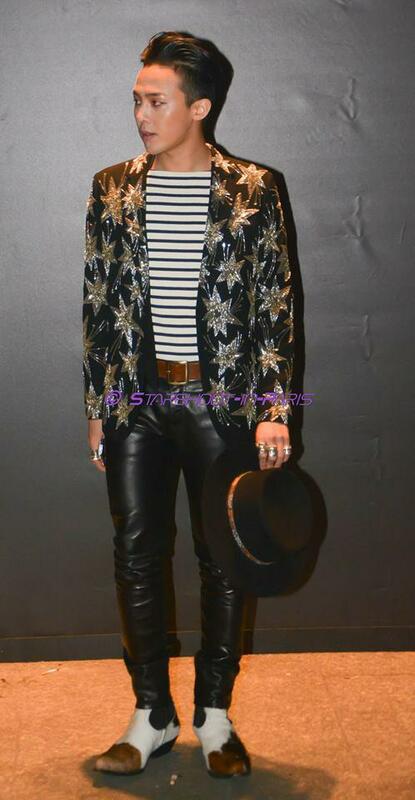 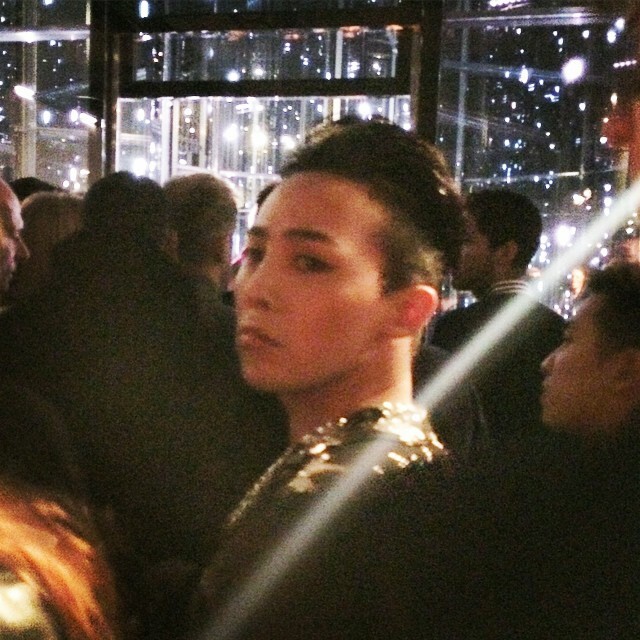 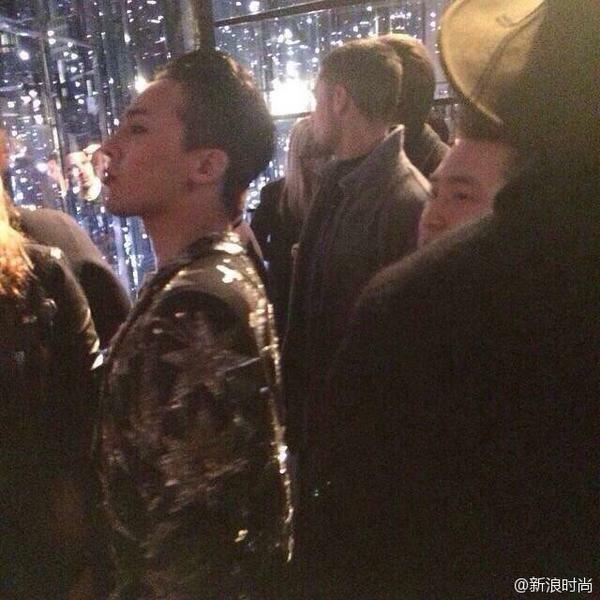 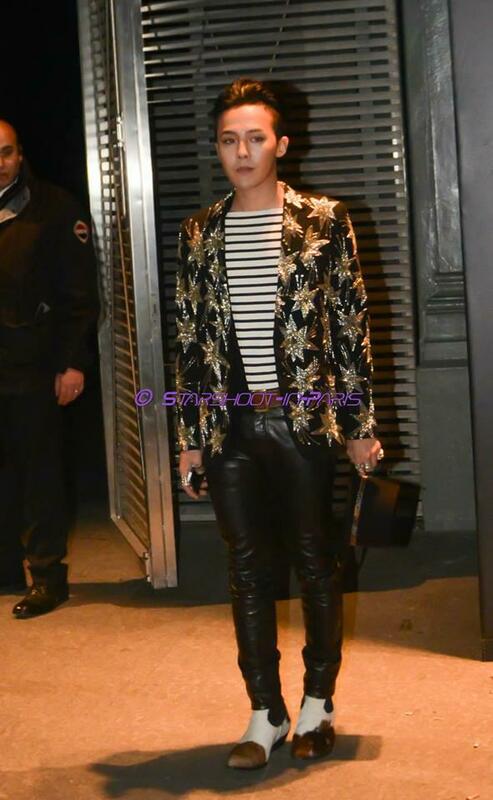 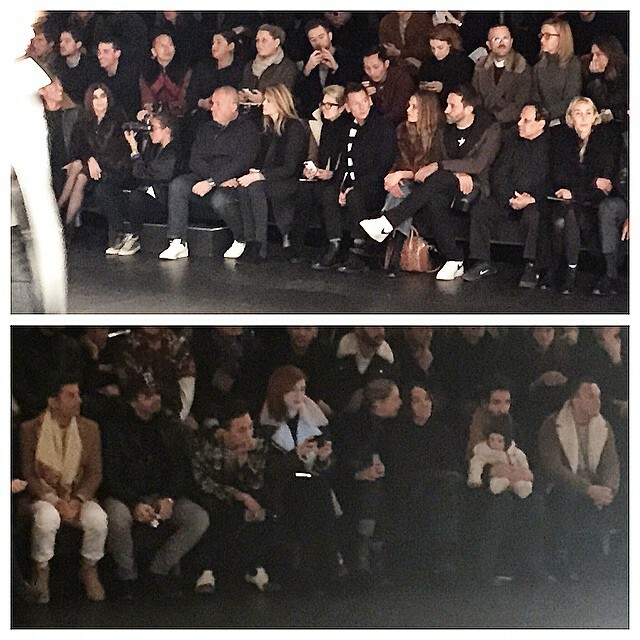 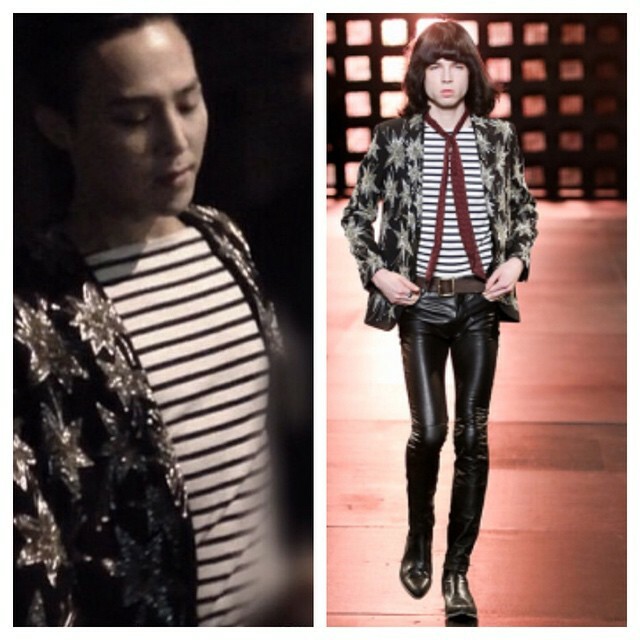 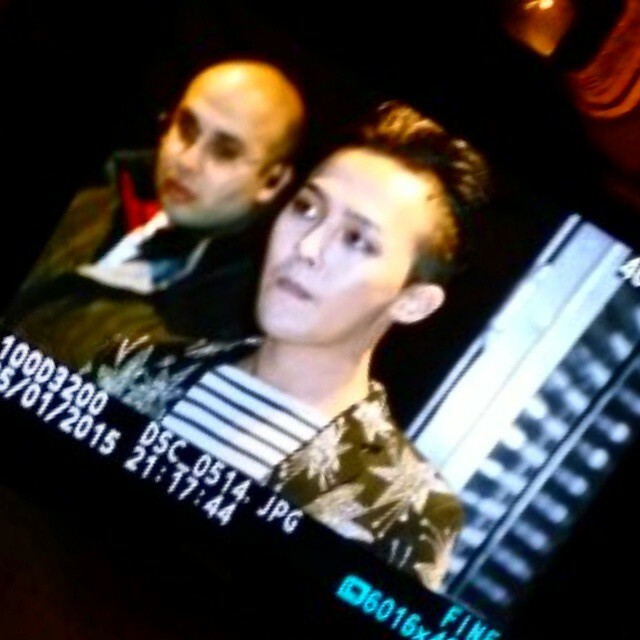 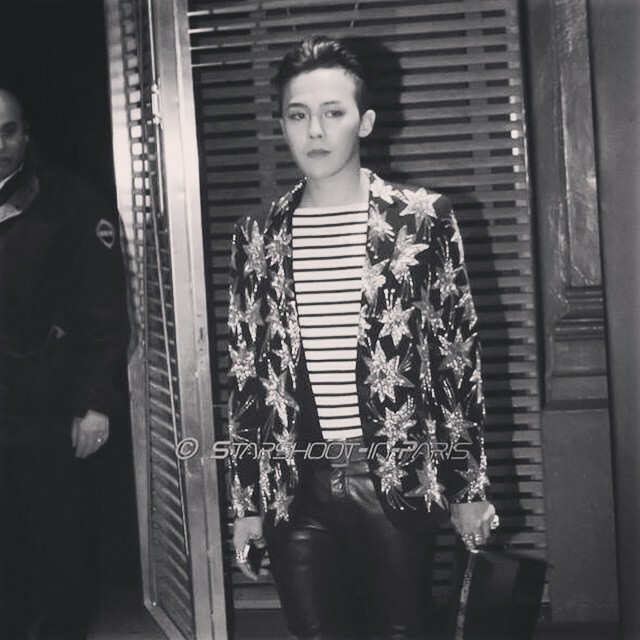 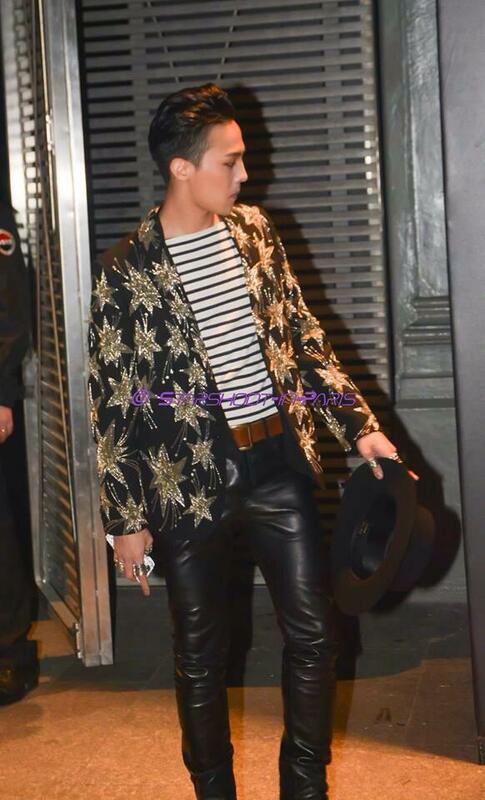 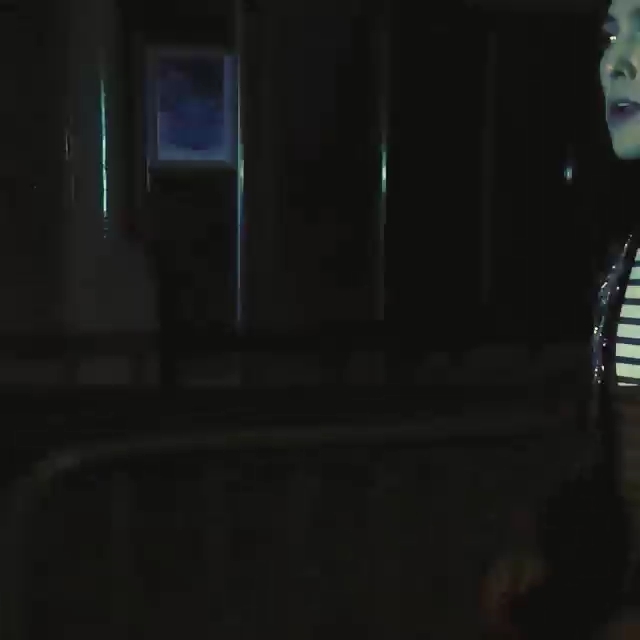 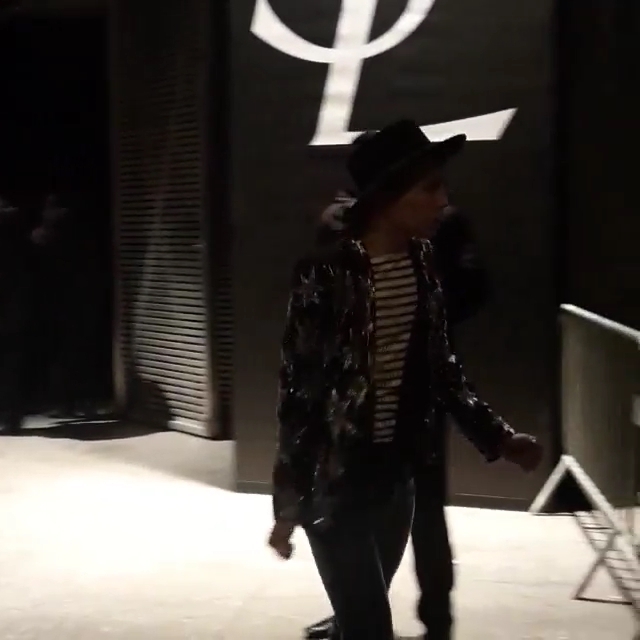 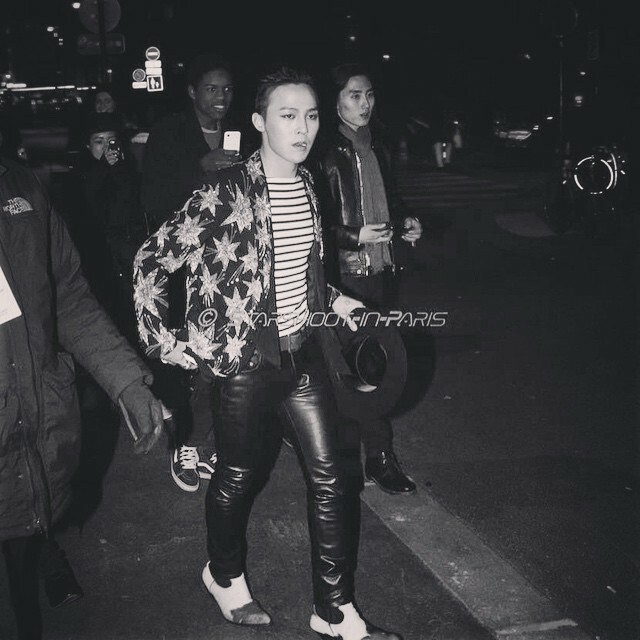 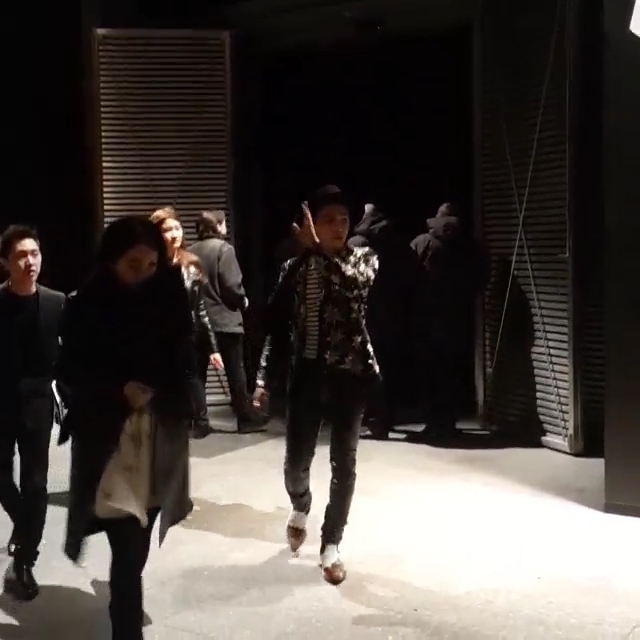 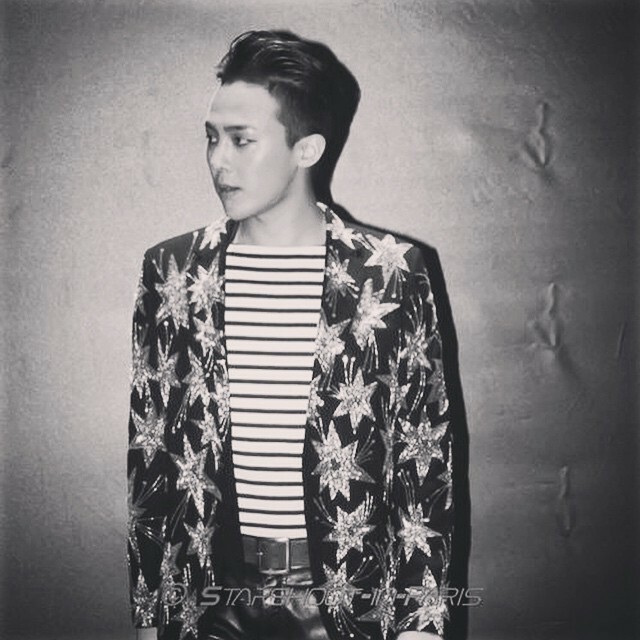 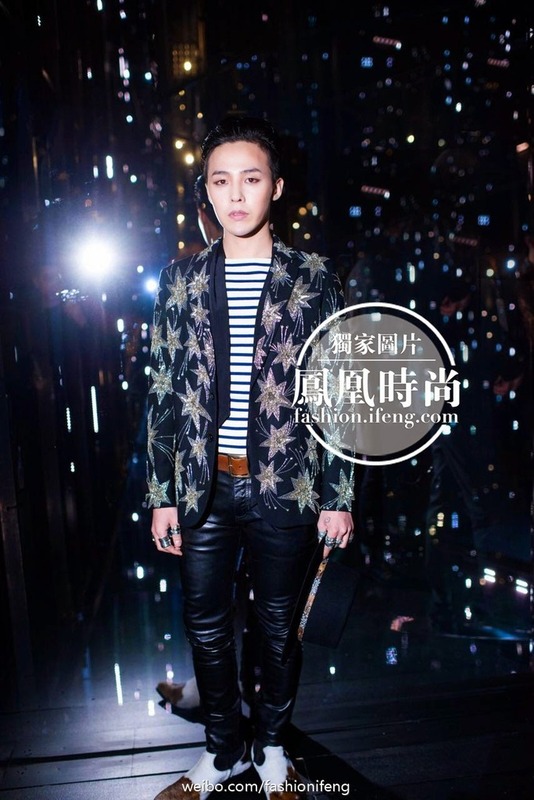 G-Dragon attending the fashion show by Saint Laurent in Paris 8pm - 2015-01-25.
Credit to video and photo uploader: Arrival video by Lauttiga and departure videos by oliviapwoo plus footage by claralovescom and as credited below. 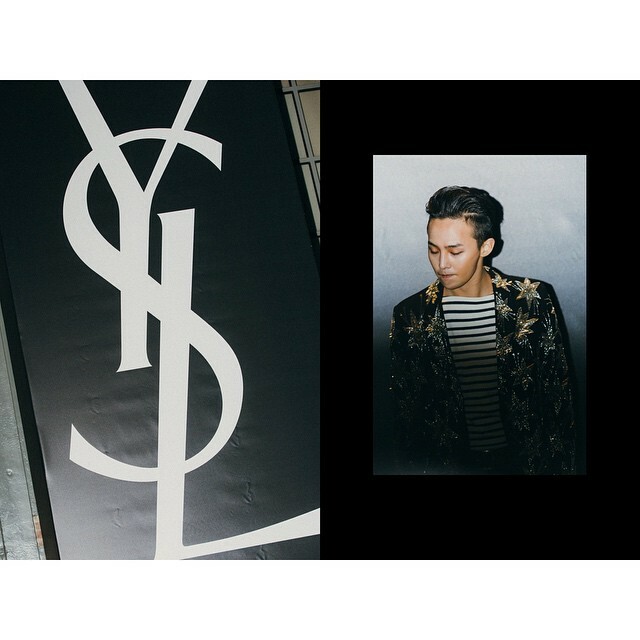 Now added: First press pictures (see below). 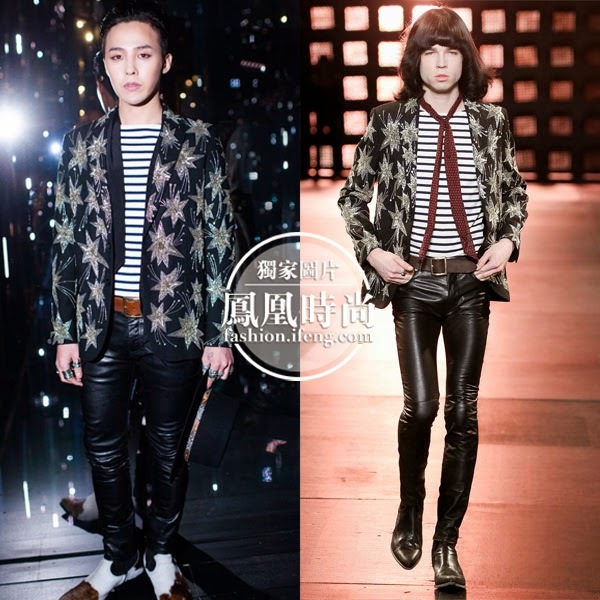 Pictures by the Press via http://weibo.com/fashionifeng?from=feed&loc=nickname#_rnd1422223896619, http://fashion.ifeng.com/a/20150126/40077693_0.shtml, Naver and Weibo: PinParis. 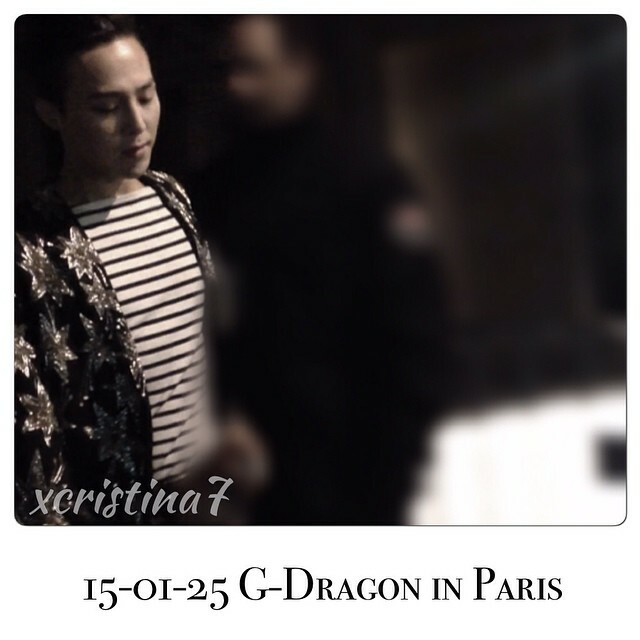 Instagram Updates by dnaoaaaki, sweet_maigane, lauttiga, claralovescom, xxspongegirl, cetergraylor, xxsangmin, xcristina7, haparisian, suns1027, patrickhofficiel, harpersbazaarkorea, chiaweichoong and credit on pic. 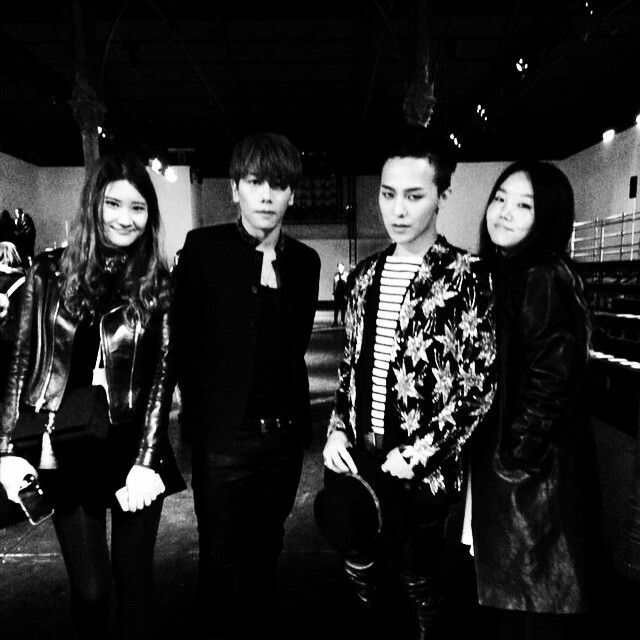 Facebook Updates by Why So Serious? 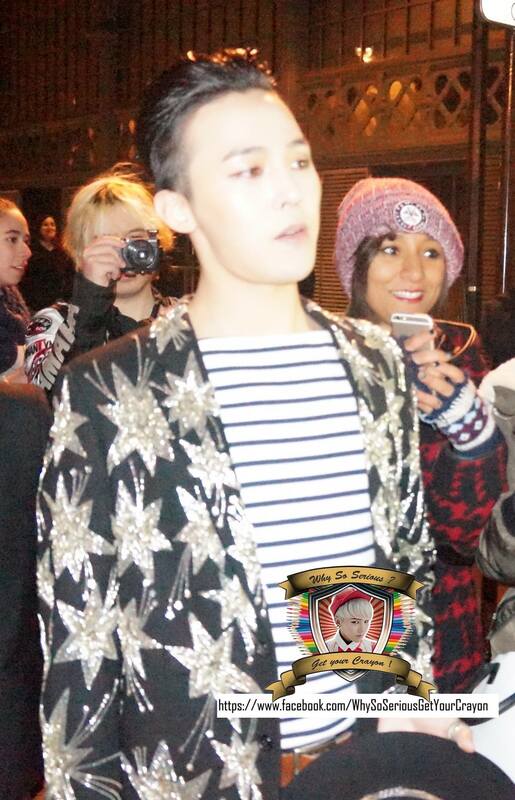 Get Your Crayon on Facebook.